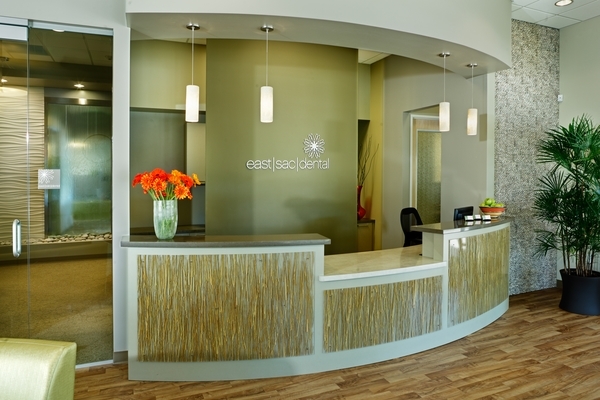 When you visit East Sac Dental, your smile is our top priority. Our entire team is dedicated to providing you with the personalized, gentle care that you deserve. At East Sac Dental you will experience all that modern dentistry has to offer, including a comprehensive list of general, restorative and cosmetic dental services to meet the needs of the whole family. Our goal is to assist each patient in achieving and maintaining long term dental health and a beautiful smile. Sacramento Dentist, Dr. Paul Phillips is dedicated to cosmetic dentistry such as Exams, Teeth Whitening, Veneers and more. We are looking forward to your visit to our Sacramento, California dental office.